The locks and keys to your home, vehicle, and business help keep everything protected and secure. You rely on your locks and keys every single day, and when something goes wrong, you can be left feeling vulnerable. At 24/7 Emergency Locksmith, we can give you the help you need when you need it! Our professional locksmiths in Northampton offer a variety of services that can get you out of these difficult situations and have you back to your daily routine in no time. We can provide you with home, auto, and commercial services, as well as emergency locksmith services, allowing you to get help quickly! Getting locked out, losing your keys, and having your car key break in the door can all become serious issues and leave you stranded. Our locksmith professionals can help! When you need locksmith services for your home, be sure to contact 24/7 Emergency Locksmith right away. We can help you keep your family safe and restore your sense of security. Keeping your business protected starts with the locks. 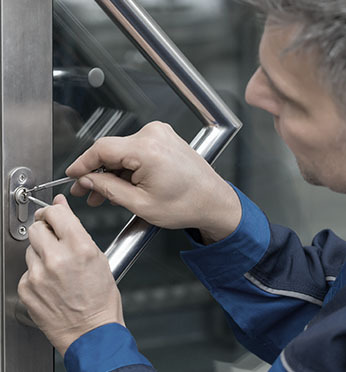 If you need to improve your company’s security, 24/7 Emergency Locksmith can help with our commercial locksmith services. There are certain situations when a frustrating lock and key problem can become an emergency. Our team will be there as quickly as possible to help in these situations! 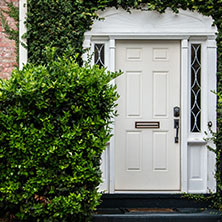 The locks on your home do more than just keep your possessions safe, they keep your family protected. When you have an issue with the locks or keys of your home, you can suddenly lose your sense of security. Our professional locksmiths know that you will want this issues fixed right away! Whether you locked yourself out of your home or you need to replace your locks, 24/7 Emergency Locksmith in Northampton can help. If your locks begin to perform differently, a repair may be needed. If your locks are in fairly good condition and newer, a lock repair can be done, rather than a full lock replacement. This will ensure your locks are performing perfectly and your home is safe! Contact us at 484-891-1922. This is one of our most needed services. Getting locked out of your home is a lot simpler than you may think, but when it does happen, you will want help right away. 24/7 Emergency Locksmith in Northampton can help you get back into your home quickly and efficiently. Be sure to contact us! Along with these residential services, we also offer master keying, lock installation, and broken key extraction locksmith services. When you need a locksmith in Northampton, our professional team can provide you with the services you need! You may take your vehicle for granted, not realizing how easy and convenient it can make your life. But the minute you lose your key or lock yourself out, everything changes. Whether you are locked out right in front of your home or work or you are stranded in the middle of nowhere, you will need a locksmiths help. 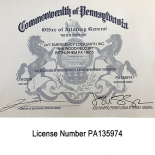 Our professional team at 24/7 Emergency Locksmith in Northampton can get you back into your vehicle or on your way in no time. Without your car keys, your vehicle is practically useless, unless of course, you have a spare. Whether you lose both your main set of keys and the spare or you simply want a new key made, our team can help! We offer a variety of key types as well! Contact us to get started. Car keys can get old and wear out. When this happens, they may end up breaking in the lock or ignition of your vehicle. If this happens to you, you may not know what to do! Our broken key extraction services can help you get the broken piece of key out before it causes more damage, plus we can make you a new key! Call us today at 484-891-1922. 24/7 Emergency Locksmith in Northampton can help you with your automotive locksmith issues when you need them! Our team will be there as soon as possible to help you out and get you back on the road. 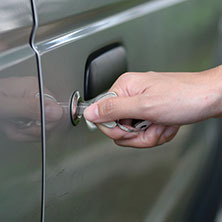 Check out our other automotive locksmith services and contact us now! Did Key Problems Leave You Stranded? Updating your security is the best way to help keep your business safe from the outside world and 24/7 Emergency Locksmith in Northampton can help you accomplish this! Our team of experts can provide you with the commercial locksmith services you need when you need them. When you own a business that you don’t want the general public simply walking into, access control is a great option. Access control will give your employees access to the building by using different methods including passcodes, ID cards, and other systems. If you need an access control system, our experts can help! When you invest in a new commercial space, you will want to get new locks. If the current locks are in great condition, you can simply get your locks rekeyed. This will change the inner workings of the lock, allowing you to get new keys for your locks. This is a great service if you are unsure who may have a key to your building. Call 484-891-1922 to learn more! 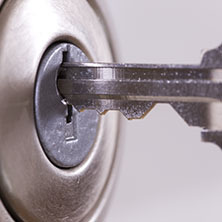 Our locksmith experts can help you get the commercial locksmith services you need! 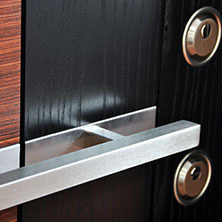 You can learn more about our commercial locksmith services and contact us to get your Northampton locksmith services. Call Our Experts Right Away. There are some moments when needing a locksmith can become an emergency situation. Whether you locked yourself out of your vehicle with your baby still inside or your home was broken into, you need a locksmith and fast! Our team is ready to help when you need it most. Our team of professional locksmiths can be where you need them as quickly as possible to help you out of these scary situations. Contact 24/7 Emergency Locksmith in Northampton to learn more and get the locksmith services you need when you need them!